We provide full service junk removal, bin rental and demolition service. Full Service- We load and haul your debris; you don't have to lift a finger. Bin Rental- We drop the bin, you load it and call us to arrange pick up. Demolition- We do demolition jobs such as garages, sheds, decks, fences, kitchen, bathroom, etc. * We use wood planks under our bins / dumpsters so they never touch your driveway or lawn. We can take care of all your removal needs. Whether you are doing a home renovation and need the construction debris taken away or simply cleaning out your basement. Maybe you have an old shed in the backyard and you need it taken down and disposed of. We have all the tools and manpower to take care of all your demolition needs as well. We are fully insured for demolition and debris removal. 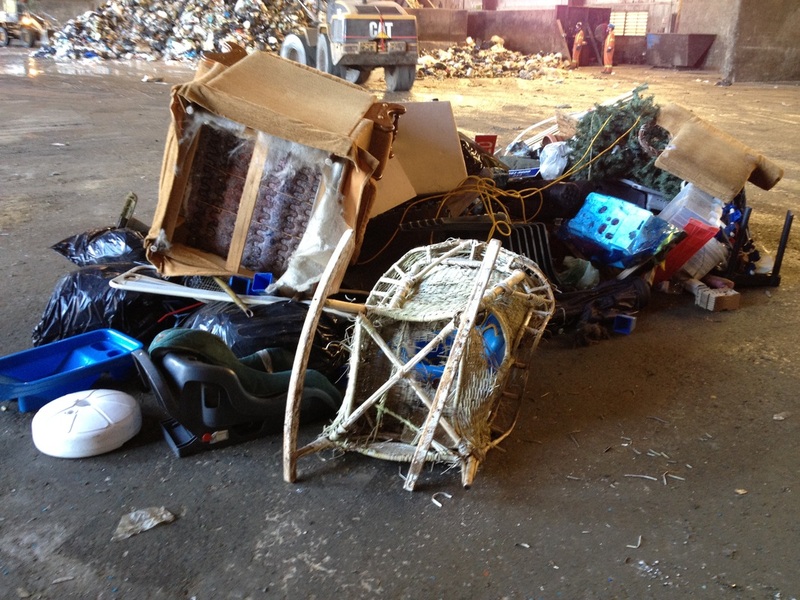 Trash Removal, Rubbish Removal, Furnace Disposal, Freezer Removal, Debris Removal, Piano Disposal, Fence Disposal, Television Removal, Hot Tub Removal, Electronics Recycling, Clutter Removal, Construction Cleanup, Furniture Removal, Household Removal, Brush Removal, Refuse Disposal, Demo Removal, Monitor Removal, Material Removal, Shed Removal, Tire Recycling, Pallet Removal, Cardboard Removal, E-waste removal, General Clean Up, Inventory Disposal, Book Removal, Paper Removal, Couch Removal, Demolition, Recycling, Garbage clean up.